Bhogi Laal Sweet Shop Ashram Road, Ahmedabad, India. Ahmedabadis Relish Authentic Parsi Favourites crafted to perfection. 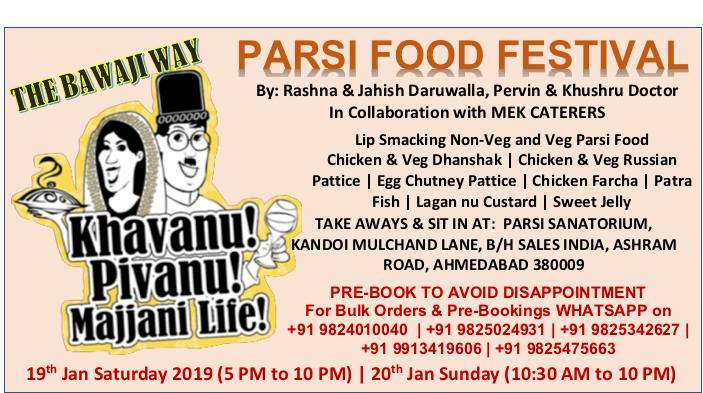 Dig into the traditional flavours which have been perfected over the years in Parsi Households in Navasari, Surat and Udwada and will be prepared by cooks from those cities. Sit-in and Take Aways Available !! Prebook to Avoid Disappointment ! !